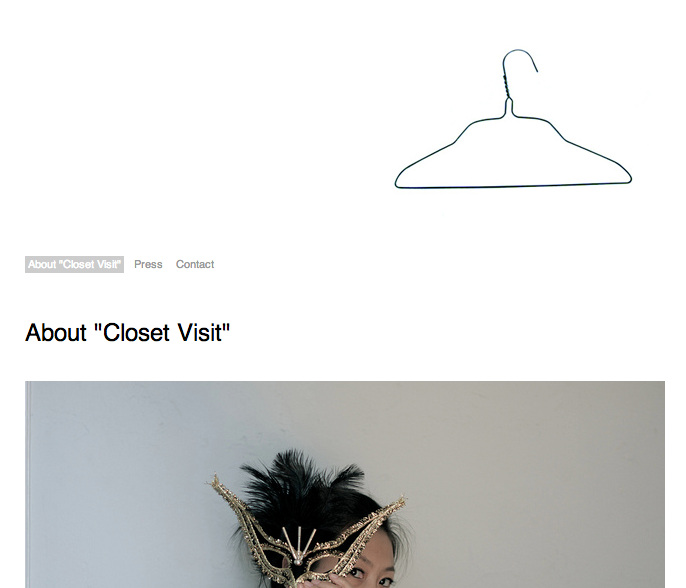 I recently discovered a really cool website called Closet Visit, created by the LA based artist Jeanna Sohn (seen in the above picture). Her site visits “creative, inspiring and stylish women’s closets”. The photographs and selection are really superb. I’m always intrigued to see what other people have in their closets as well as how they organize their things. On her website, each woman’s closet seems to tell a story. And what’s more is that these women, although very stylish and interested in fashion, are not extravagant. They have well edited wardrobes that seem to reflect who they are in every detail.